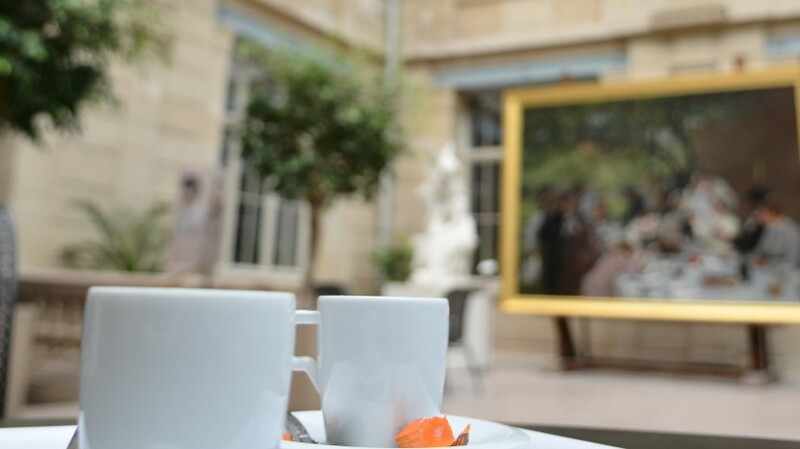 MBA-Café, based in the sculpture garden, offers gourmet breaks from Wednesday to Monday from 10am to 6pm. Visitors can discover the museum’s collections whilst treating themselves to a break with breakfast, lunch or a snack. In this idyllic setting, underneath a glass roof and as close as possible to the works, you can enjoy light and high-quality food and a lovely afternoon tea room. Free access to the restaurant. Open every day from 12pm to 3pm. Closed Tuesdays and on 25th December, 1 Junuary and 1 May.